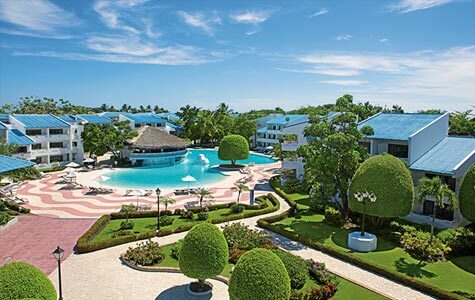 Sunscape Resorts & Spas is where the red carpet treatment meets beachfront relaxation. 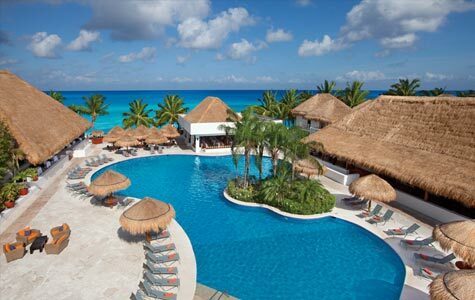 Book a family-friendly vacation of Unlimited-Fun® and enjoy a vibrant resort in Mexico or the Caribbean. The kids will be delighted with specialty-themed restaurants, loads of activities and some of the best pools around, while parents can unwind with top spa treatments, live music and local entertainment. 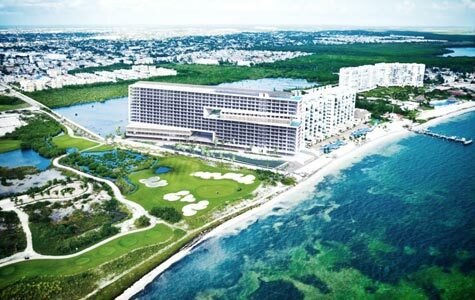 If you’re looking for fun, there’s no better resort. Put the wallet away and relax all day. 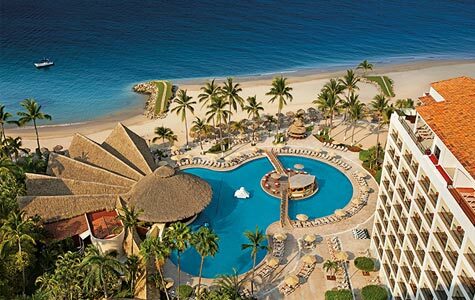 At Sunscape Resorts & Spas you can enjoy 24-hour access to food and beverage options — including kid-friendly fare — a fully stocked mini bar, buffet and á la carte restaurants and live music and entertainment. It’s the ideal spot to leave your worries behind and indulge in your every craving. How do you like to kick back by the beach? 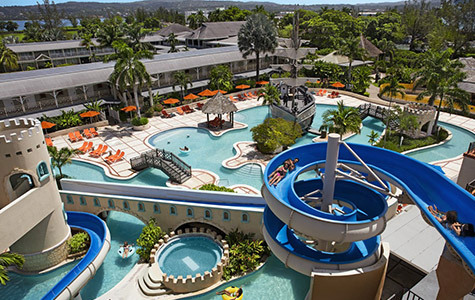 Whether you want to hit the greens for a round of golf, ride the waves on a kayak, discover a new world snorkeling or dance the night away, you’ll find all matter of fun at Sunscape Resorts & Spas. It’s a jump-for-joy kind of place. This really is an all-encompassing family-friendly spot. The little ones will be delighted with the Explorer’s Club (ages 3-12) while older kids will find tons to do in the Core Zone. And while they are occupied (and looked after by Red Cross CPR-certified staff members)? A spa day for you. Perfectly situated on the beautiful golden beach of Playa Dorada, one of the most stunning beaches in the Dominican Republic. There’s activities for the kid in everyone: a beautiful beach, four pools including an adults-only Sun Club rooftop pool, watersports, a surf pool and more. 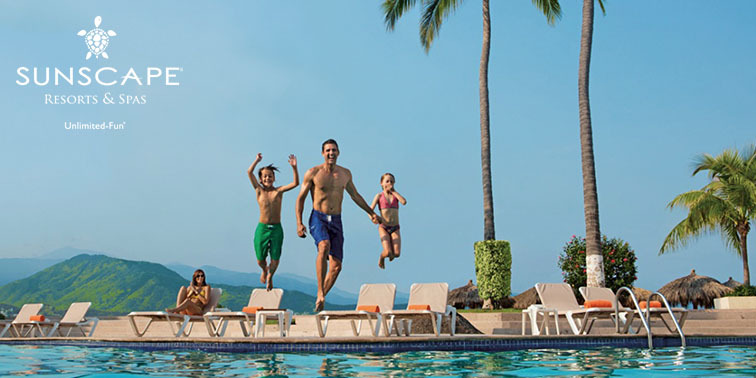 The experience begins with three shimmering swimming pools, an Explorer’s Club for kids, delectable dining options, lively bars and lounges, exciting nightly entertainment and so much more. Take a stroll on the world famous El Malecón, explore the history of Old Town Vallarta, savor authentic Mexican cuisine, or simply sit back and enjoy the scenery. 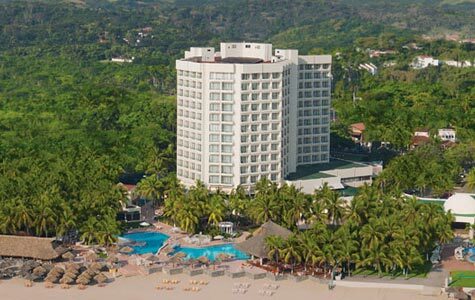 Ideally situated just minutes away from Zihuatanejo, guests will have the opportunity to enjoy fantastic golfing, shopping and nightlife for all ages and interests. 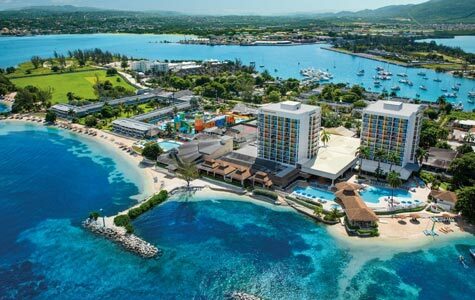 This charming beachfront resort is surrounded by the Montego Bay Marine Park, Jamaica’s fully underwater national park, and is ideally situated on a private peninsula. Nearby are exciting excursions such as some of the Caribbean’s most picturesque and challenging golf courses, impressive waterfalls, shopping and nightlife.